Another Fortress Hits The Streets! 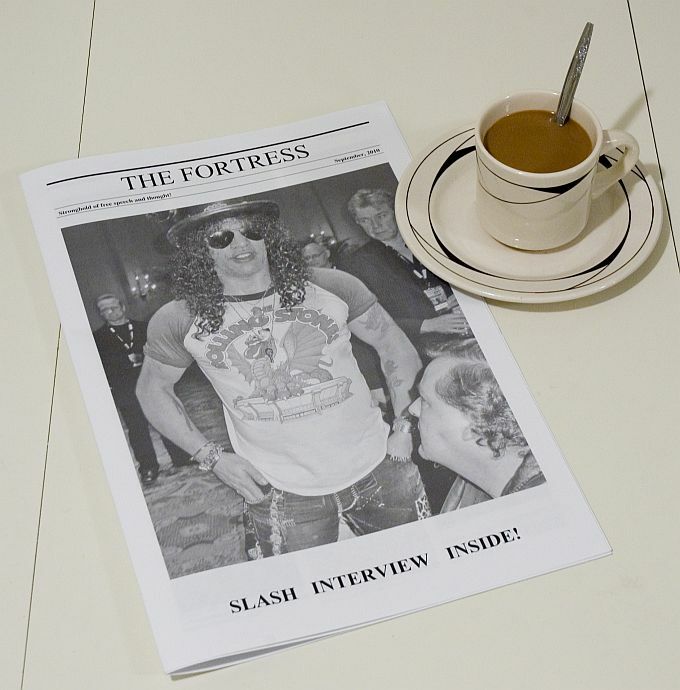 Our latest edition of The Fortress is hot off the press! This is our largest newspaper at 16 pages and the best production yet! We will begin delivering and mailing the newspapers starting this weekend. It has just been a few hours since we picked up the thousands of copies at the printers but every paper is exciting stuff so I am getting the word out immediately! A special thank you to all who contributed to this edition of our paper. We can't print these papers without the tireless help of many volunteers. Once again a big thank you to all who helped with this newspaper!